If you have an older garage door on your home, it might be time for a checkup. 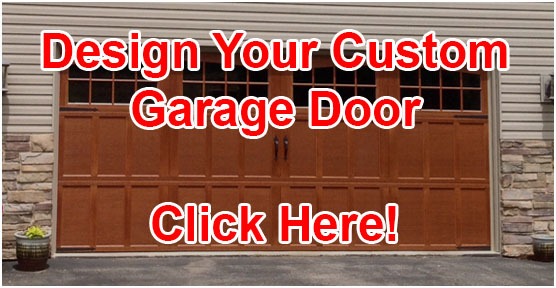 We provide the right garage door repair in Richmond at the right time: before your door breaks down. Let us check for broken garage door springs, faulty drums, fraying or degrading cables and more. If some of your garage door sections have become rusted or dented, we can replace them. Do business with a fully licensed garage door expert. We have the solutions to your questions about broken, loud, or old and worn down garage doors and garage door openers. 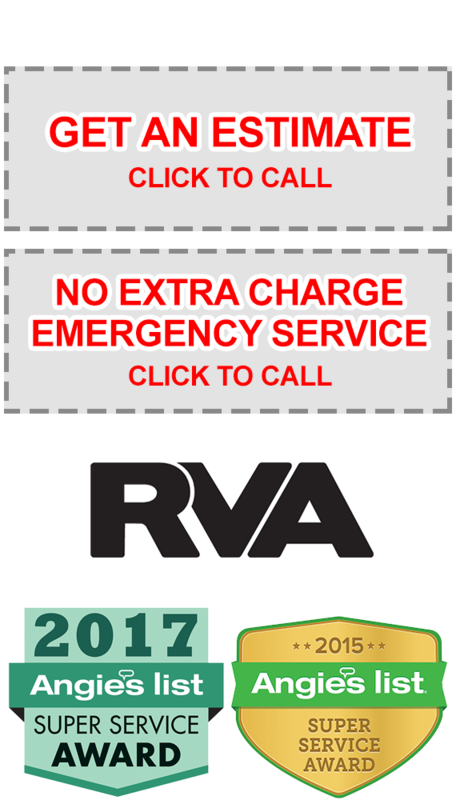 Looking for garage door repair in Richmond, VA? You are in luck; just dial (804) 441-0554 to get connected with Garage Door Geeks. We are serious about garage doors, and make sure that we have the best garage door openers, repair and garage door installation to serve our customers. You are sure to find an overhead door you will love, because we only sell the best. Give us a call today and find out how great it is to work with true "door geeks" like us. Whatever your doors need, we are ready to take care of it just right. From fixing uneven tracks to providing stellar garage door opener repair, we have got you covered. Just pick up the phone and give us a ring anytime you are having garage door problems. We always have the solution and are pleased to provide thorough Richmond garage door repair for all our customers. If your doors are past the point of repair, or if you are simply ready for new garage doors to set off the look of your home, we are ready to help. Our Richmond garage door installation is superb, because we know what we are doing. As experienced garage door installers, we can help you find just the right overhead door for your home, and get it installed easily for you. We are pleased to offer in-home consultations that give you options for your doors. Because we are total garage door geeks, we offer the most popular doors in a wide variety of styles. You can choose from our Stratford series, Oak Summit series, and Classica series. Whether you are looking for a handsome yet economical garage door or you have a specific style in mind, such as carriage house look, you will find it here with us. We offer great looking Richmond garage doors that last and function just right over the years. After you have chosen the style, your Richmond garage door installation is not over yet. 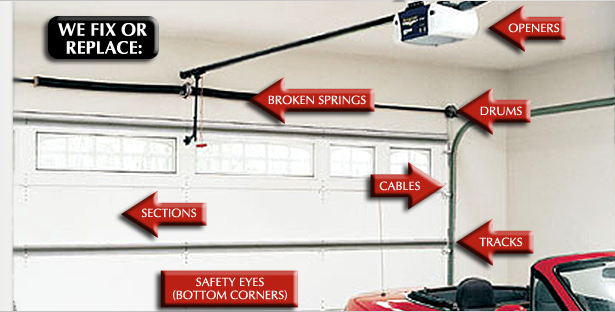 We carry and install reliable garage door openers from LiftMaster. There is an almost overwhelming array of doors and openers available out there, so we make it easy on you by starting with the most popular, bestselling products that homeowners all over have come to trust. Choose from our LiftMaster model 85500, 3280, or 3255. Each of them comes with a motor and parts warranty that will give you peace of mind and ensure a problem free garage door opener for years to come.